Cold Sore Medicine that Penetrates Deep and Starts to Work Immediately to Block the Virus. You don’t mess around when you’re fighting a cold sore. That’s why your choice is Abreva ® cream, the only non-prescription cold sore medicine approved by the FDA to shorten healing time. It does that by getting to the source of your cold sore. 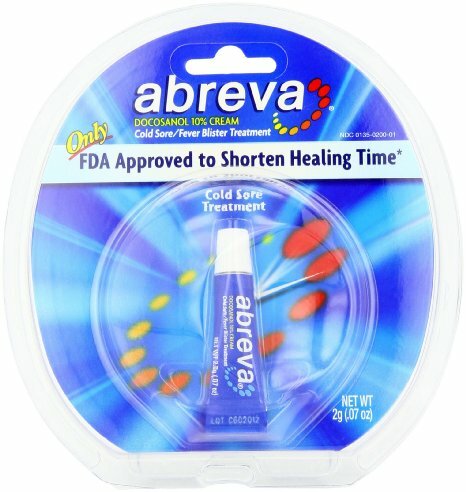 Quite simply, Abreva ® cream shortens healing time like a prescription, but without one. When used early, it could knock out your cold sore in 2½ days.